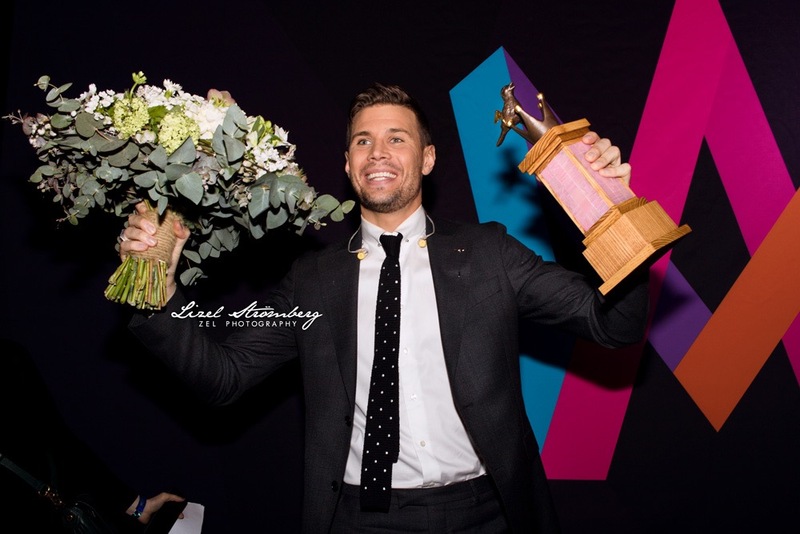 Against the odds that bookmakers had published that either Wiktoria or Nano were the ones to look out for, Robin Bengtsson has won Melodifestivalen 2017. Though he came third in the public voting, the voting app has created an inflation on the value of the votes and so the overall point distributions from those figures meant that the international jury votes were of the utmost importance in determining who would walk away victorious. Ultimately, Robin was the clear jury-favourite after garnering 96 points from them in total as well as being the only act of the night to receive points from every country's jury. This bodes well for Robin in his next step - a run in Eurovision. This widespread appeal would suggest that the results will be favourable in May, particularly as Robin finds himself up against very few entries that are similar in style. "I Can't Go On" as a song is ready-made for radio and is a performance meticulously crafted for television.